We recently published a post on the journalists of the “Motor” magazine who tested autodna.com by checking a car imported from Belgium. As you may remember, our website provided them with detailed information as well as allowing them to discover that the seller lied about the number of crashes the car has had. While the offer said there was just one, the autodna.com report clearly demonstrated the car was crashed four times. The “Motor” journalists have proved that autodna.com can be relied on when you’re purchasing a second-hand car. The authorities of Dubai, UAE, and specifically their Roads and Transport Authority (RTA) know this, too. The RTA has just started a website which allows the buyers of second-hand cars to verify them before making the purchase. Imported cars can be checked as well. Vehicles imported from Europe are verified via autodna.com. 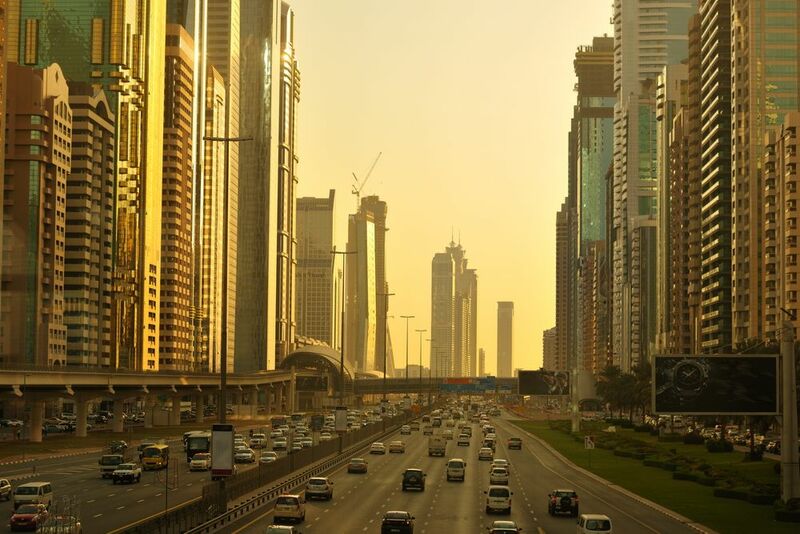 The Roads and Transport Authority in Dubai has now implemented Vehicle Status Certification. vehicle condition during the last technical examination. A Dubai citizen who would like to purchase a second-hand car enters the VIN number in the Vehicle Status Certification site. The owner of the vehicle receives a text message with a verification code. This code must be entered in the website for the potential buyer to be able to see the information regarding the car. The system then checks what information is available for the vehicle in question and shows its scope to the buyer. Once the payment is made, the buyer receives the vehicle certificate. It can be printed direct from the website or from the e-mail received from the RTA. As we already mentioned, the Roads and Transport Authority in Dubai also remembered to make the system useful for those who would like to buy a car from the USA or Europe. The Vehicle Status Certification cooperates with CARFAX America to provide information regarding vehicles imported from the USA. Its counterpart for the vehicles imported from Europe is autodna.com. Why has the Roads and Transport Authority in Dubai decided to cooperate with us and not some other provider of vehicle history reports? Autodna.com is one of the leading European providers of vehicle history checking services. Our offer combines our own, unique business methods with the biggest database, featuring millions of records regarding second-hand vehicles sold in Europe. Not only this; autodna.com is constantly growing and thus gaining access to information regarding more and more second-hand vehicle markets. In January 2018 we introduced verification of vehicles imported from Estonia based on the information from the Estonian Road Administration – and this is just one example! Possible to have a contact With you ?